We offer well designed Portable Pipe Threading Machine all over the world. 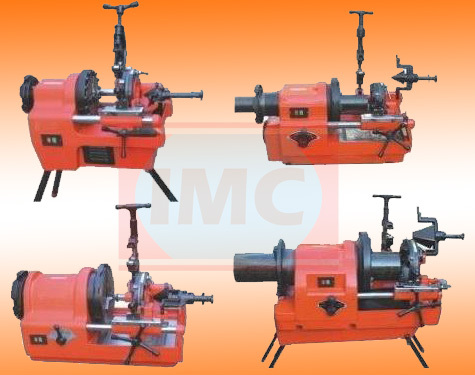 We are recognized as trustworthy Electric Pipe Threading Machine Suppliers, Manufacturers, and Exporters in India. The Portable Pipe Threading Machines we offer is known for superior efficiency and durability. These are available at pocket-friendly prices.